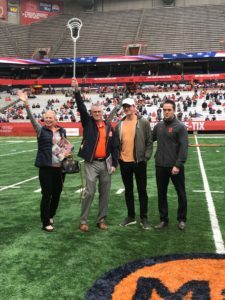 Syracuse University employee and U.S. Army Veteran, Jim Hopkins, was honored as “Hometown Hero” during Saturday’s SU Mens’s Lacrosse vs. Navy game. Jim Hopkins,was born in Syracuse, New York and was raised on Tipperary Hill. 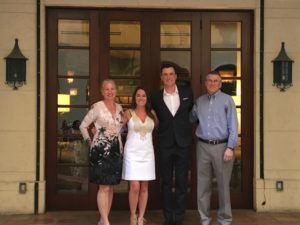 Jim attended St. Patrick’s Grammar School, Bishop Ludden High School, Onondaga Community College and graduated from Syracuse University with Bachelor of Science Degree in biology in 1992. 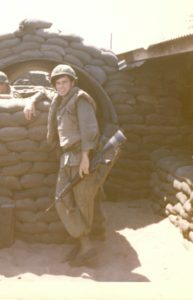 After graduating from high school, Jim enlisted in the U.S. Army in 1971. He attended basic training at Fort Dix, New Jersey, served in the U.S. Army Corps of Engineers as a Senior Quarry Machine Operator, and completed one tour of duty in the Republic of Vietnam. Jim married his wife Cathy of 33 years on September 29th, 1984, the same day the Syracuse University football team upset #1 ranked Nebraska in the Carrier Dome. 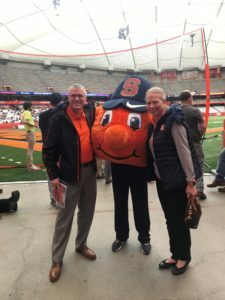 Jim and Cathy are the proud parents of two children, both Syracuse University Alums, son Matthew ’09, and daughter Tamara ’12. 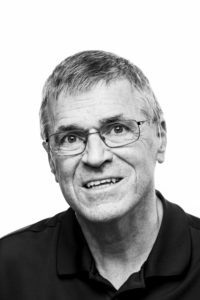 Today, Jim works as the IT Director at the David B. Falk College of Sport and Human Dynamics. 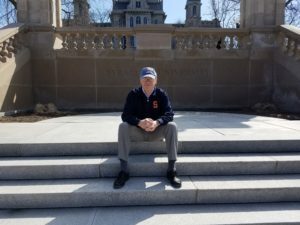 He has been with Syracuse University for 23 years, and he is active in in the Syracuse University Veteran Affinity Group as its Digital and Social Media Specialist.